Thank you for visiting our virtual showroom. We hope you enjoy our selection of packages, bounce houses, water slides, cotton candy machines, sno cone machines & everything in between. At Broward Inflatables, we understand that any event is the perfect time to create fond memories with our clean and safe bounce houses. Whether you’re planning a backyard gathering, birthday party or corporate event, we provide the deisred rentals you need to create your spectacular and successful event. 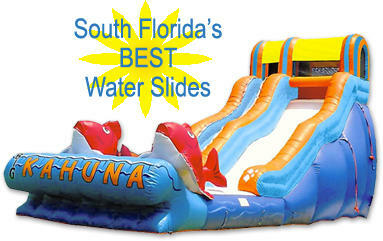 Use the menu to the left to browse our site by category and see all the fun Broward Inflatables has to offer. At any time you can always click the “Reserve Online Now!” button and begin a rental reservations on your specific dates and times. One of our goals at Broward Inflatables is to make your rental process easy & informative. If you have any additional questions or concerns, our team of expert party rental planners are eagerly awaiting your call at 954-715-3977. We look forward to providing our services and assisting you in creating your next memorable and stress-free event. Let us introduce your Princess to ours! A timeless adventure for young princesses of any age! 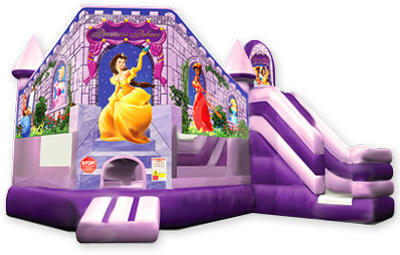 The Princess Palace bounce and slide combo features a bouncing area, amazingly-detailed digital graphics, a crawl-through, slide area and child-proof finger-safe netting. Bright, clear Disney Princess graphics greet your guests right at the entrance. This exciting combo bounce house features a large bounce area, with a great climb and slide that exits on the units exterior. Separating bouncers from the sliders for safety. Concessions Makes A Carnival Rock! When you are planning an event, no matter how big or small, we all know it's the little details that make the difference. Adding one of Broward Inflatables concession machines can turn a party space into a carnival style Midway. 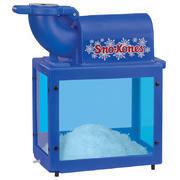 Here you'll find great concession rentals like this Sno-Kone machine, cotton candy and popcorn machines just like at the theater. Need a Package? Bundle & Save! Whether you are planning a small backyard birthday party or a large corporate event, everyone likes to save on their party rental equipment. Broward Inflatables understands and that’s why we created special party packages that include the most requested items at discounted rates. If you are having your party at a city or county park, don’t forget to add the generator and/or attendant. 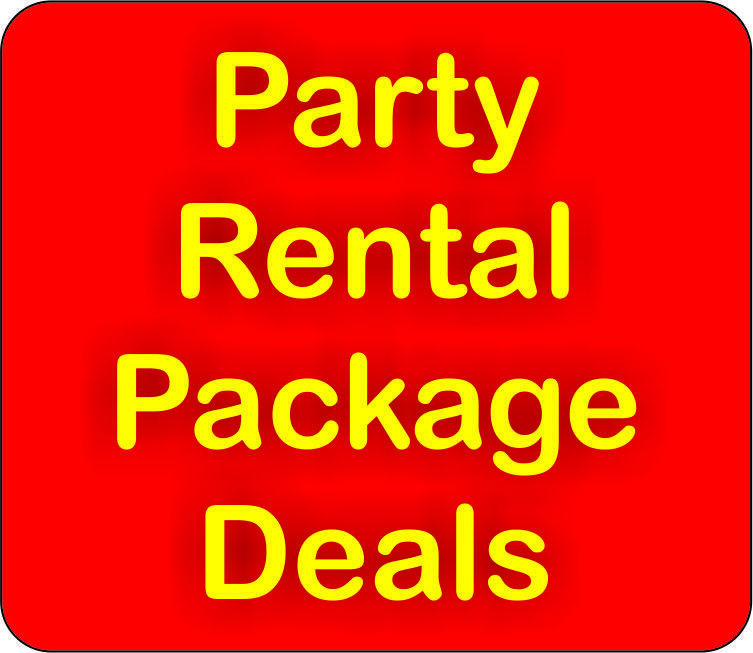 Check out our package deals and make your celebration a success for less.